For over 75 years, the United Service Organizations (USO) has been supporting American armed forces both home and abroad through a variety of programs. As the USO's mission statement reads: "The USO strengthens America’s military service members by keeping them connected to family, home, and country, throughout their service to the nation." With 160 USO centers worldwide, even in dangerous combat zones, the organization and its thousands of volunteers seek to bring a little bit of home to every service member. 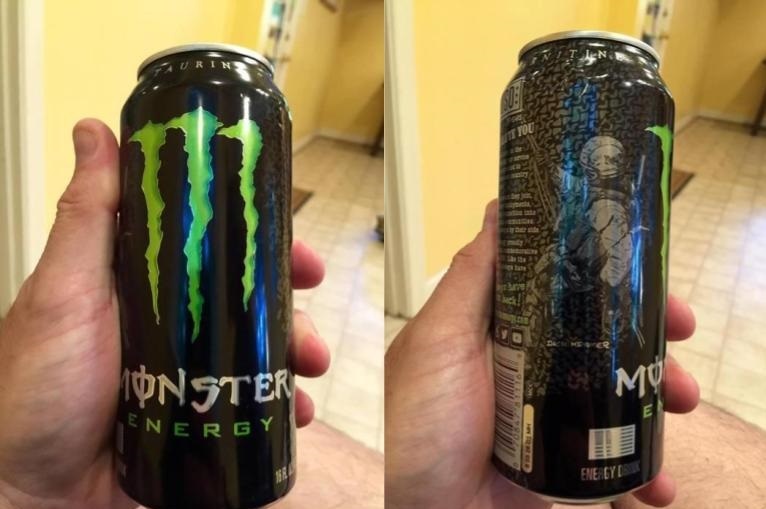 Monster Energy, the manufacturer of Monster energy drinks, has been a long-time supporter of the USO, participating in entertainment and sports events with the vast resources and sponsorships at their disposal. In 2016, Monster Energy was awarded the Legacy of Hope award by the USO's Metropolitan Washington-Baltimore chapter for their longstanding dedication to American troops. If you or a loved one has served our country in the armed forces, you may be considering setting up a display in your home to commemorate their service. This is a great idea! 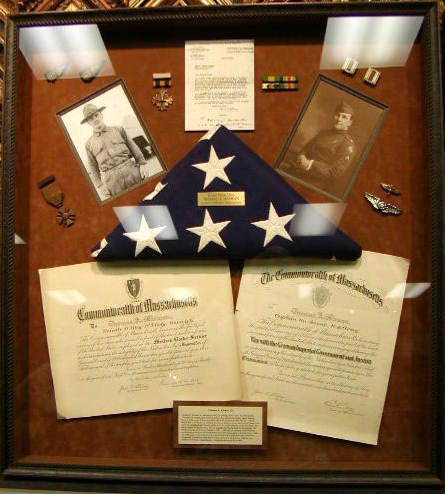 Many such displays include a professional photo of the service member, an American flag, a shadowbox for medals, and other related objects. You'll want to hang these items for best effect. But where to start?